Hi Ya’ll!! Coming to you from Nashville Tennessee, and yes the southern accent is rubbing off! Sorry i’ve been such a bad blogger lately. 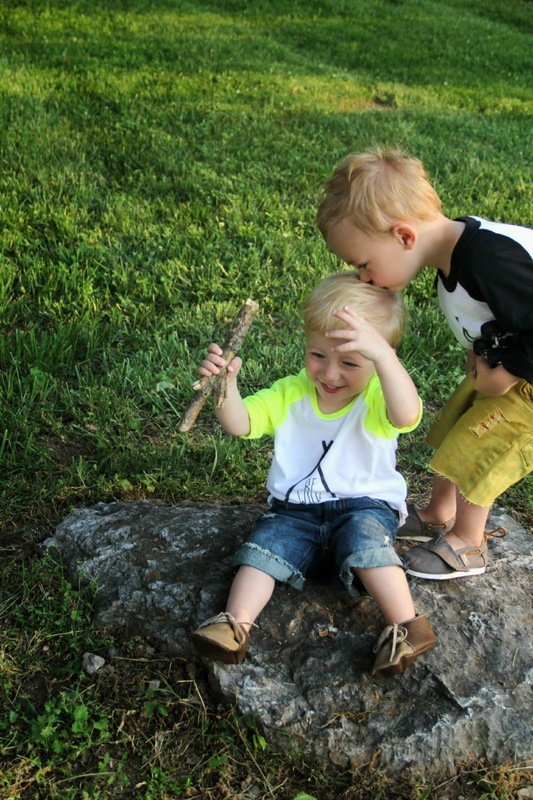 I’ve been busy out and about with these two adorable little boys of mine. Cayman and Beckham are so much happier in the sunshine, and so am I! So, we spend our days outside. Recently my boys and I were chosen to be one of Curly Q’s Counters brand reps. We never really enter contests, but i’ve been a big fan of their site for a while now, so of course I had to enter them. 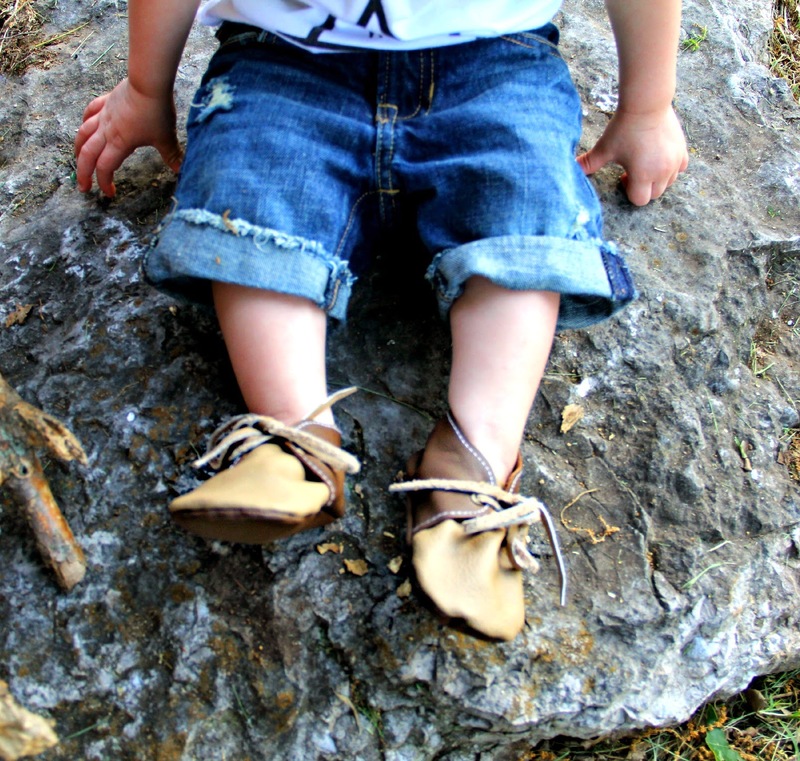 They have the cutest little boy denim I’ve ever seen, and cute boy clothes are rare to come by. They created the site with boys in mind, but also to fill a gap in the girls clothing industry. Boy did they do a great job, I love how stylish and unique everything is! If you have a little boy or girl, you need to check them out. I promise you, you will fall in love! 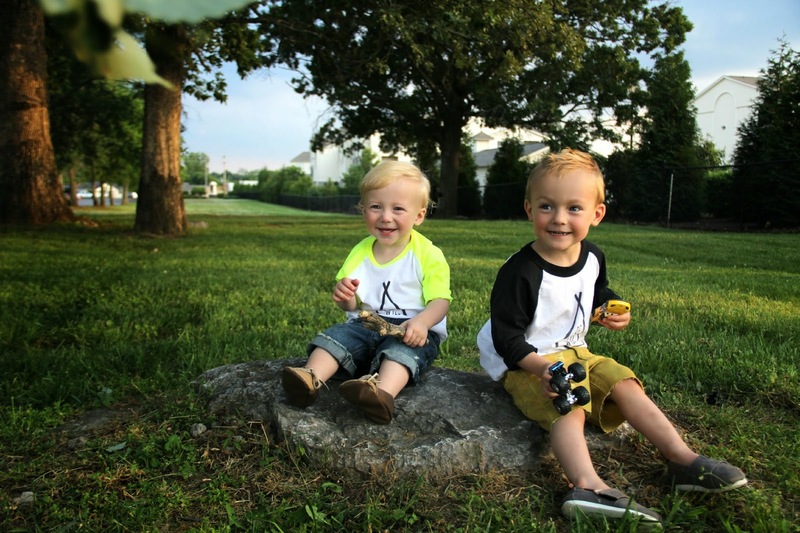 Also, I cant get over how adorable these two are in their matching “Be Wild” tees from Sandi Lake Clothing. 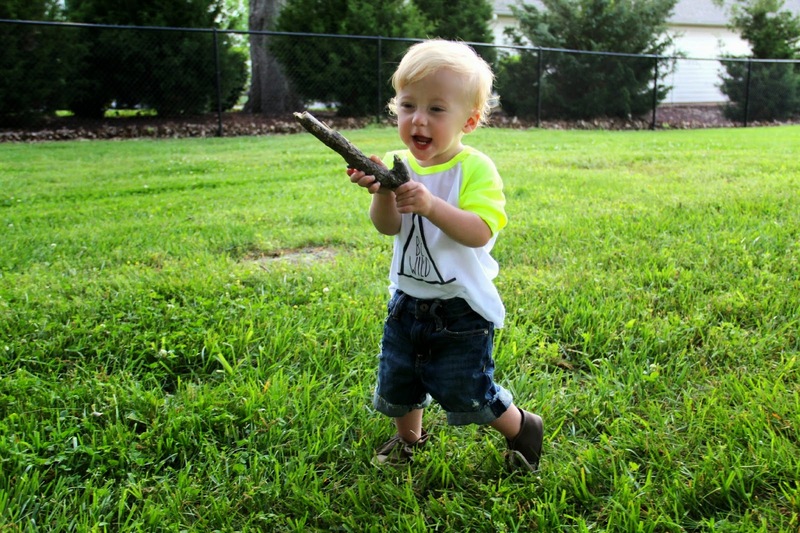 The saying speaks for itself, and they are perfect for summer days out exploring with mom. 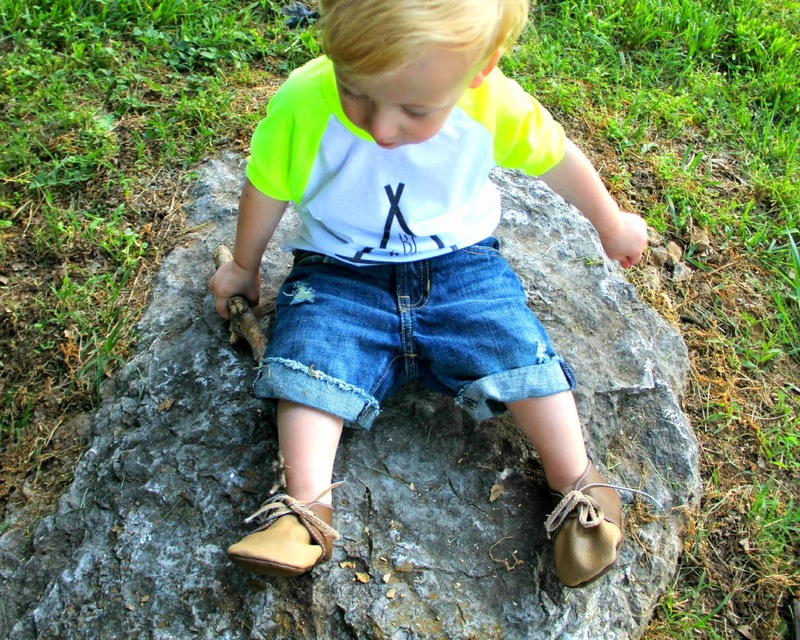 Plus, Beckham’s outfit paired perfectly with his new baby moccasins from My Beautiful Little Shop. They are handmade with genuine leather, and the quality is amazing. I was very impressed! Love these two boys with all my heart! Also, the winner of the $25 Piper Street Giveaway is….drum roll please!! Thank you to everyone who entered!! The winner of the Albion Fit giveaway will be announced on Wednesday! Are you excited?? I know I am! Stay tuned! Oh my gosh that is me!!!!!! how do I get the credit?? Your sons are just adorable! I love their outfits! I can't wait to see more of them in the brand- I might just have to start buying some for my lil one!